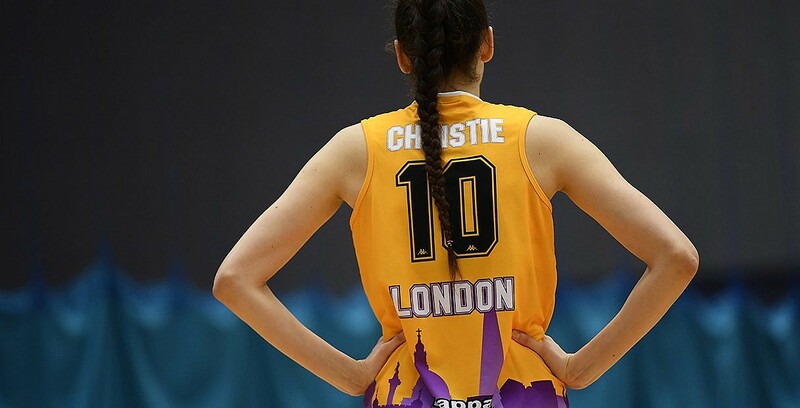 BA London Lions set up crunch WBBL Trophy clash with Sevenoaks Suns. BA London Lions beat Essex Rebels 89-68 on the road to record their first WBBL Trophy win of the campaign and put pressure on Sevenoaks Suns at the top of the South 1 group. Lions have won their last four road games in all competitions, with this being just their fifth win of the season, and they visit Suns in the Trophy on Sunday with a loss securing the group for the latter. Turning point – Lions settled this game almost immediately as they raced into a 10-0 lead as Loren Christie, twice, and Kristie Velasquez hit early three-pointers. They won the first quarter 31-11 with Christie scoring 14 points in the first 10 minutes, and the lead was never threatened. Key stat – Lions dominated the glass, out-rebounding their hosts 49-37. That included a huge 20 offensive rebounds from which they scored 23 second chance points, with Urysla Cotton grabbing six of those and Ijeoma Ofamata adding four off the bench. Game hero(es) – Loren Christie dominated the scoring with 26 points including 5-8 (62%) three-pointers, while Urysla Cotton had a double-double of 14 points and 16 rebounds.